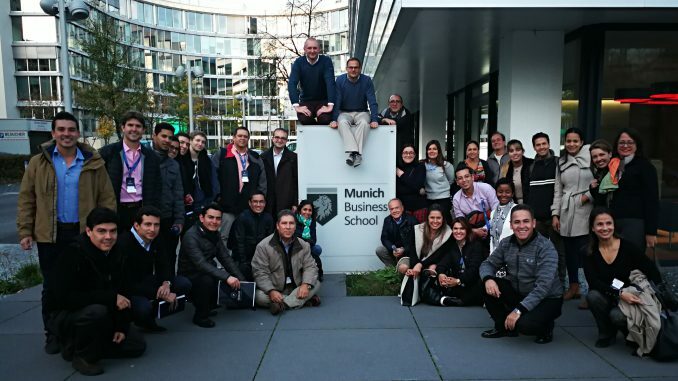 Last week, a group of family entrepreneurs and top managers from Latin America visited the Courage Center at Munich Business School. 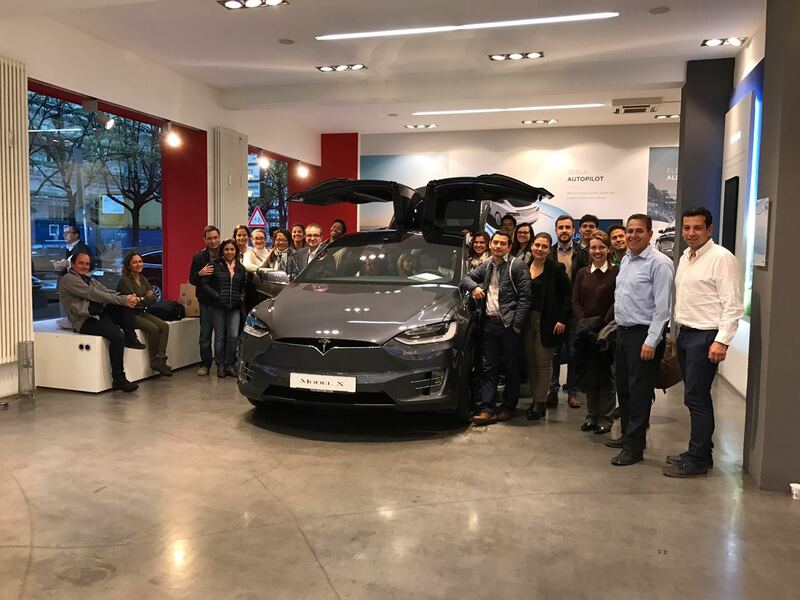 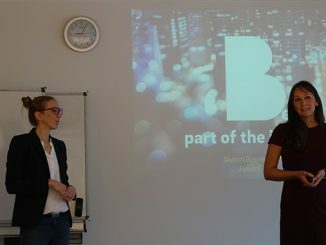 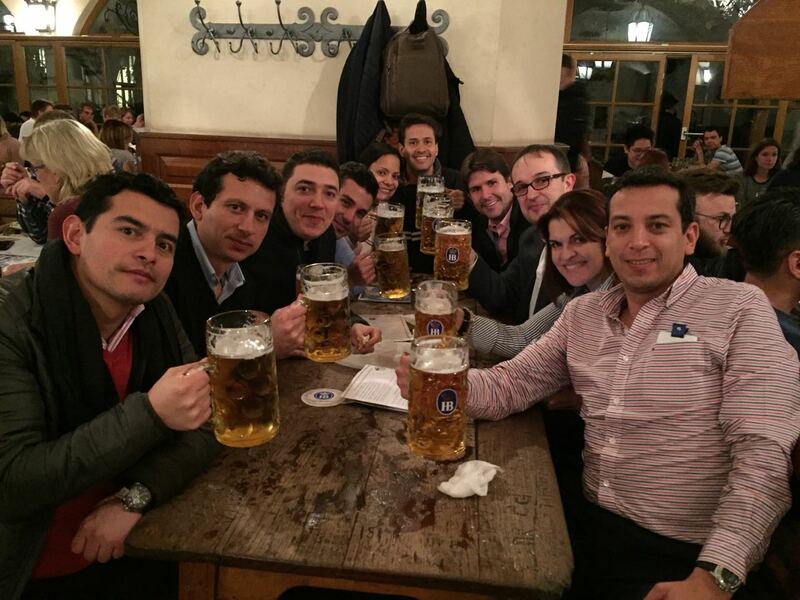 The students came from Mexico, Ecuador, Colombia, Chile, the Dominican Republic, Venezuela and Peru, and spent a week in Munich to learn about “Innovation & Family Business – Made in Germany”. 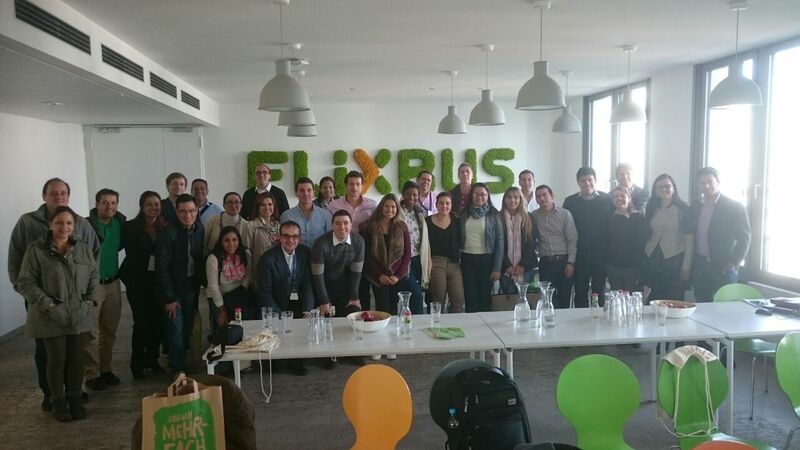 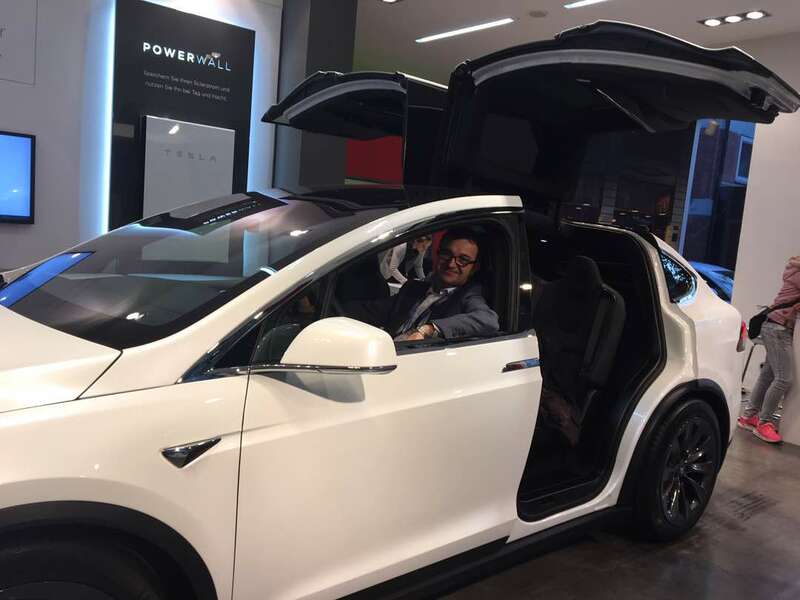 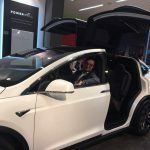 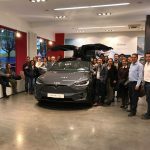 Visits included trips to Siemens in Nuremberg, Tesla in Munich, the BMW production facilities as well as the offices of German “unicorn” start-up FlixBus. 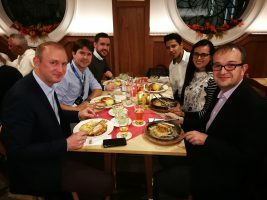 MBS experts Prof. Dr. Marc-Michael Bergfeld, Dr Kay Segler, Rafael de Cardenas, and Johannes Ritz taught the intensive week on how to innovate the existing business, lead organizations to venture into new markets, think “customer first”, and innovate in difficult environments with scare resources. Furthermore, the students learned about succession planning, wealth management and conflict mediation in family businesses, and built ties to the students of the Master International Business Concentration International Family Firms in a joint class. 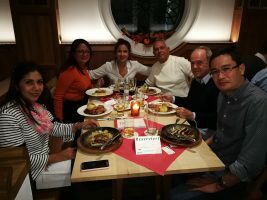 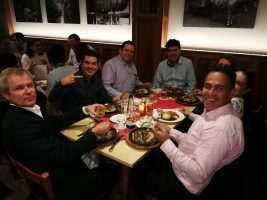 The intense learning sessions and company visits were complemented by evening dinners to celebrate “Bayerische Gemütlichkeit” at the best Bavarian restaurant in town. 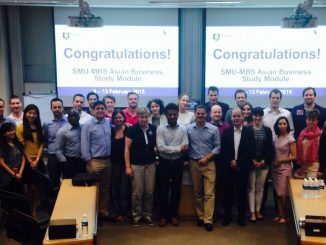 The week has shown how far MBS is reaching into Latin America by now, through the “Courage Center of Global Family Business”.